If applied to the airport’s passenger check-in system, the system would allow people to pass customs and board airplanes via iris scanning, removing the need to present a physical passport. 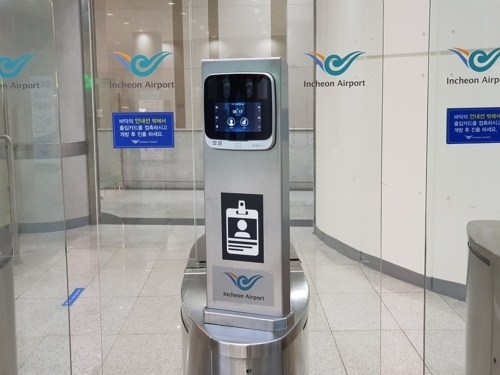 As of this month, Incheon Airport has reportedly installed an iris scanning-based check-in system for its employees at the “speed gate” at its headquarters. It is also running 3D motion scan technology for security check-in procedures, with aims to expand such biometrics authentication procedures to general airport users. The move comes in line with ongoing efforts by airport operators around the world to make airport services smarter by using biometric authentication technology. For instance, Singapore’s Changi Airport and Hong Kong International Airport have been using facial ID systems to replace customs and check-in procedures at their facilities.